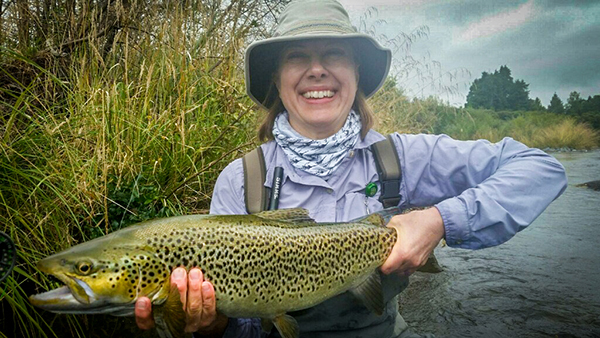 New Zealand has some of the finest and most exhilarating fly fishing for wild brown trout and rainbow trout to be found anywhere on the planet. 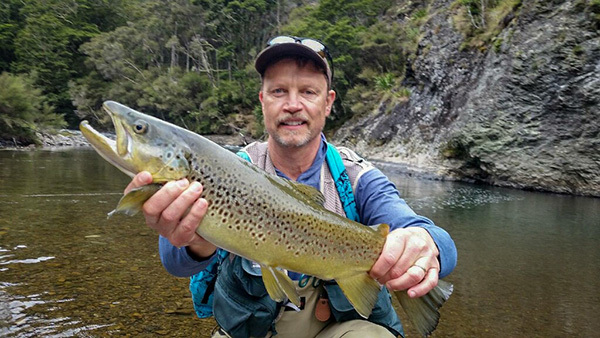 Ken Drummond has been a fly fishing guide in the Taupo Region of the Central New Zealand North Island for over twenty years and his knowledge and mastery of its waters, their fish and conditions are unsurpassed. 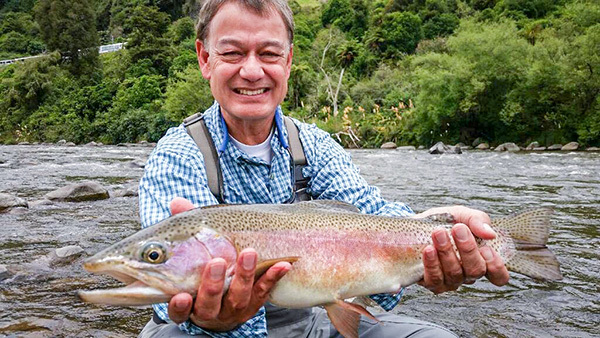 For trout fishing Turangi and the rivers and lakes of the Taupo region, such as the world-famous Tongariro River and trophy Lake Otamangakau or the remote back country rivers and streams, Ken's insights into trout and their preferences are profound. 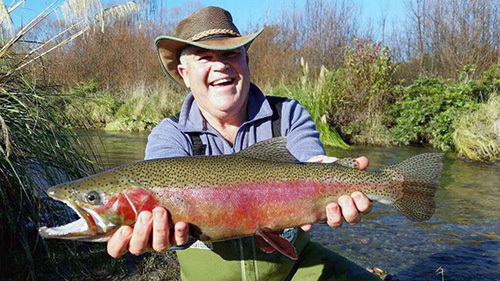 Your guided trout fishing trip with Ken will be about more than fishing : he has a wonderful sense of humour and will delight you with tales of New Zealand's nature, wildlife and wilderness. 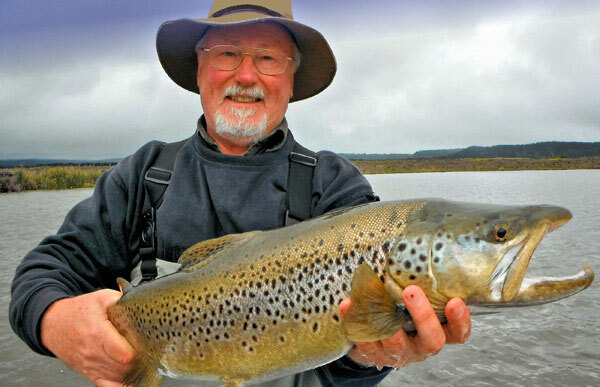 Ken is one of a kind, a true character who has fished and hunted all his life; from this he has a fund of wisdom and stories to share with you about this very special place. 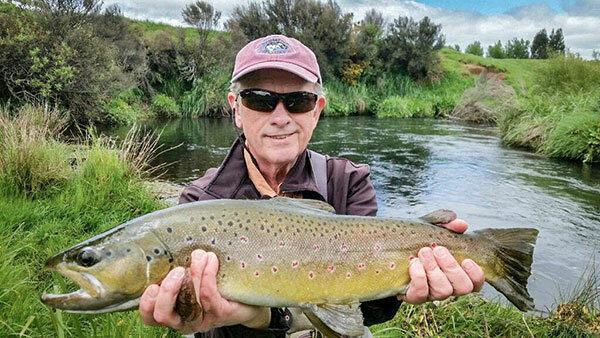 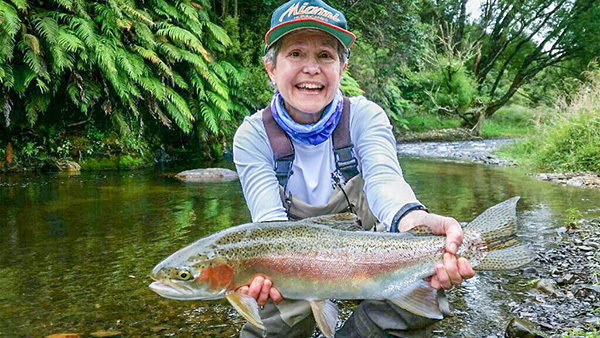 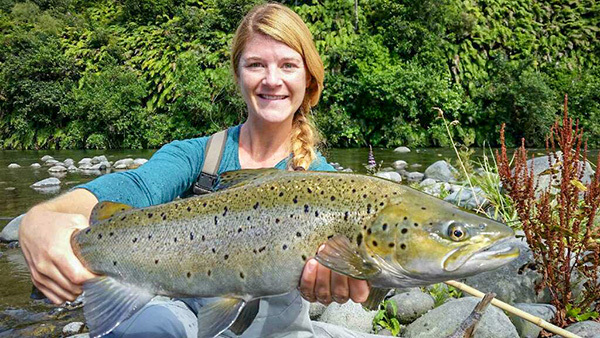 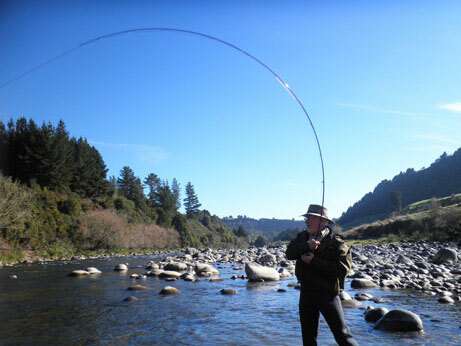 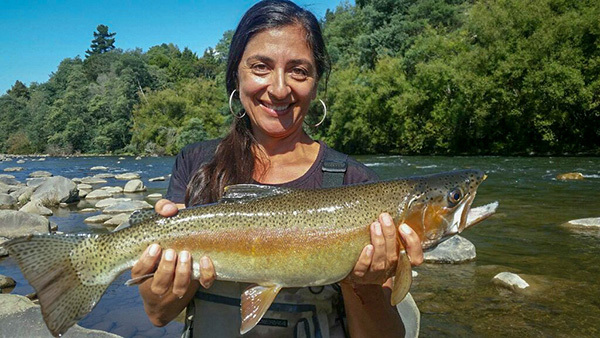 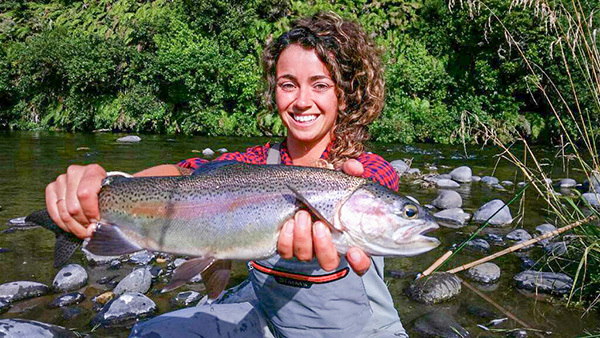 Fly fishers of all ages and skills are welcome to Ken Drummond's Fly Fishing Adventures based in Turangi the 'trout fishing capital' of New Zealand and the World, once described by American author Zane Gray as the "Angler's El Dorado". 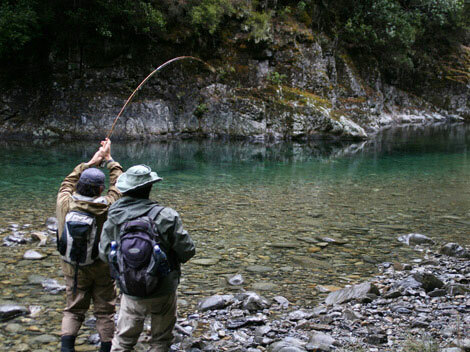 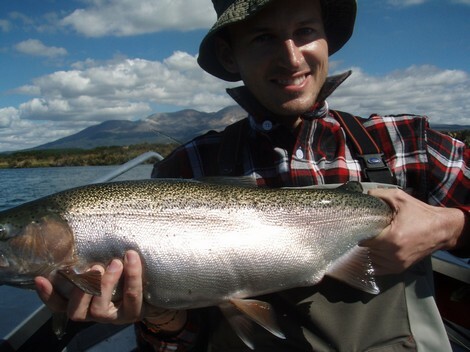 Turangi is a classic trout fly fishing destination for anglers, offering great accommodation at reasonable prices, magnificent scenery and a spectacular variety of fly fishing opportunities for wild rainbow and brown trout all year round, along with many other adventures and experiences . 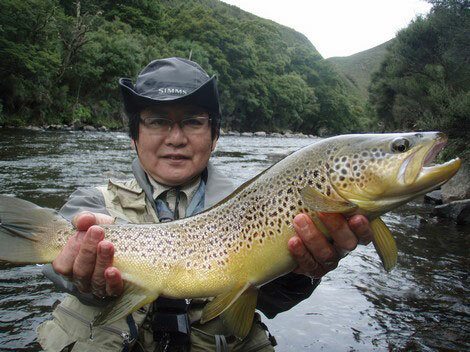 On a fishing trip with Ken you will visit places of breathtaking scenic beauty, learn where the fish lie, how they live their lives – and what it takes to tempt them as the seasons and the state of the water change perpetually through the year. 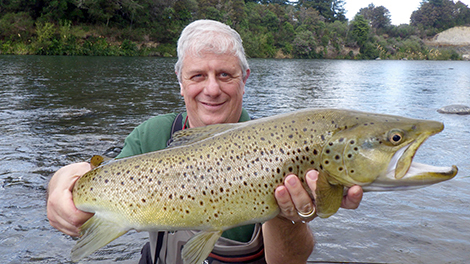 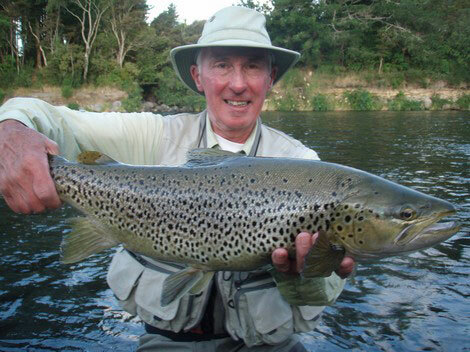 Contact Ken to book your Taupo fly fishing experience.